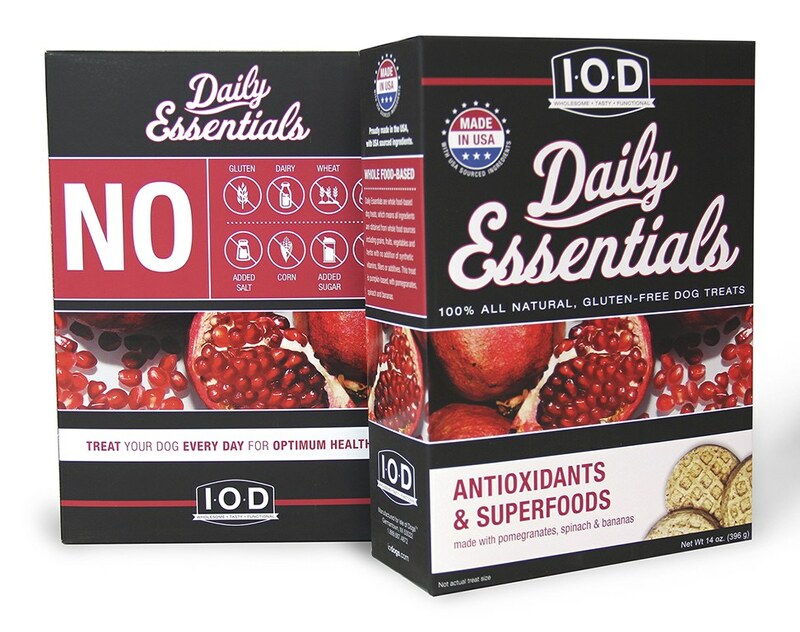 Daily Essentials is a line of dog treats created for the new IOD brand extension of Isle of Dogs. 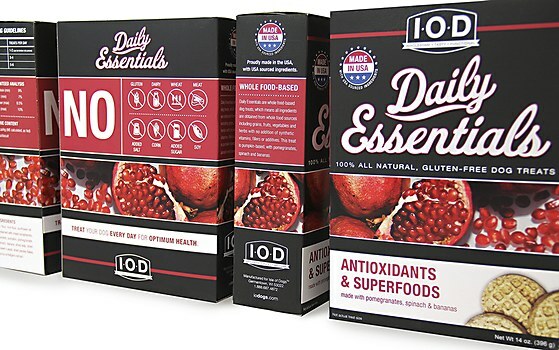 This line was introduced for grocery stores and drugstores, so it needed to stand out among the already prevalent brands on store shelves. The design departs from the established Isle of Dogs treat lines, yet it maintains the integrity and simplicity of the brand. Isle of Dogs prides itself in supplying a high-quality treat with the same nutritional value that pet parents would want for themselves. The packaging was designed to convey this with a “human-grade” look and feel. A spot UV gloss was applied to the food photos as well as to the Daily Essentials title to highlight prominent ingredients and add dimension to the package. adidas and 180LA show how true athletes compete for the moment in this spot. 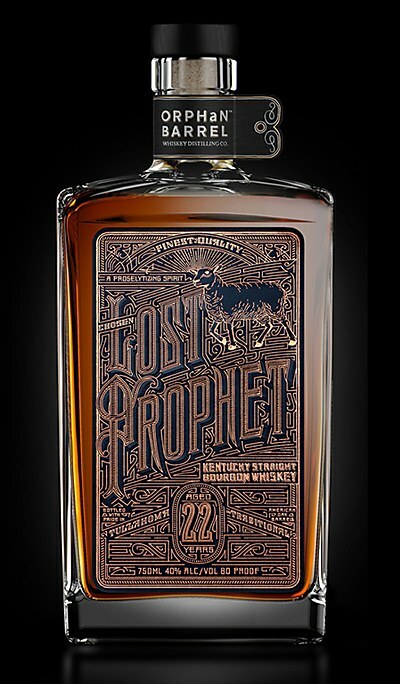 Raison Pure NYC and Kevin Cantrell Design helped sell the mystery of rare Orphan Barrel whiskey. 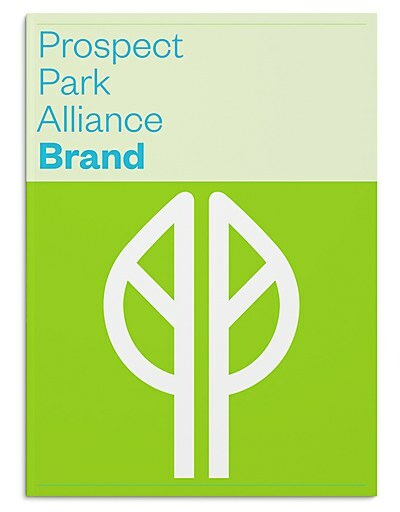 The Original Champions of Design helped refresh the Brooklyn park’s identity and brand.